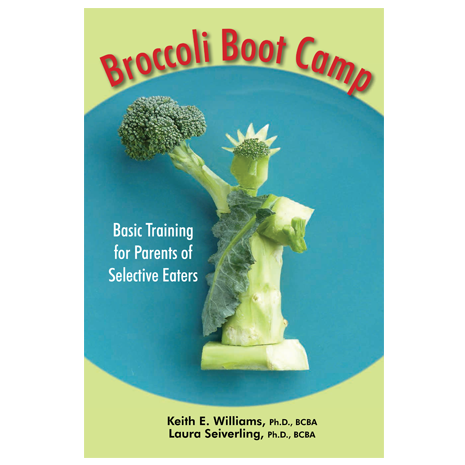 Broccoli Boot Camp is a comprehensive guide for parents of children who are selective or “picky” eaters, and can be used with children with or without special needs (e.g, autism or Down syndrome). It presents commonsense behavioral interventions to successfully expand children’s diet variety and preferences for healthy foods. The book starts with the simple premise that when children are encouraged to taste and consume tiny portions of new foods, repeatedly and with lessening resistance, they learn to accept and enjoy the foods as part of their regular diets. Real-life, compelling case studies and abundant research findings support the authors’ advice on how to overcome a child’s selective eating. 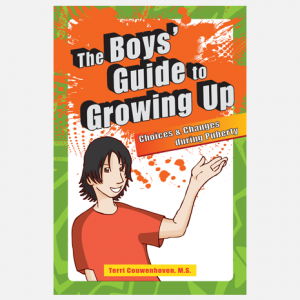 The book describes ways to increase compliance, factors to consider when choosing an intervention, and strategies to shape behavior. Finally, five intervention plans are presented with step-by-step procedures, modifications, and tips on maximizing success. 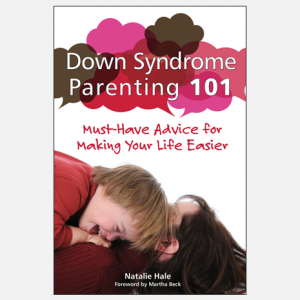 Parents can choose the intervention which works best for their family’s circumstances. 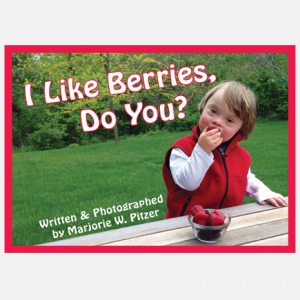 The book also contains forms to track data, incentives, and meals, and a behavior contract to use with older children. Broccoli Boot Camp gives parents the tools they need to promote healthy eating for their child as well as improve the family mealtime experience! Keith Williams is a licensed psychologist and Board Certified Behavior Analyst. He is the Director of the Feeding Program at the Penn State Hershey Medical Center, and Professor of Pediatrics at the Penn State College of Medicine. He is the author of book chapters, articles, and a book, Treating Eating Problems of Children with Autism Spectrum Disorders and Developmental Disabilities. Laura Seiverling is a licensed psychologist and Board Certified Behavior Analyst. Previously at St. Mary’s Hospital for Children’s Center for Pediatric Feeding Disorders in Bayside, New York, serving as both psychologist and clinical supervisor for the program, she is now an assistant teaching professor at Ball State University. She is the author of several book chapters and articles.